A Place of Commemoration, Peace and Tranquility. Search the Bunbury Cemetery cremation and burial records. A memorial plays an important role in the grieving process. It forms a link between the past, present and future. Memorials have evolved to provide a range of beautiful choices for families of those left behind and for future generations to come and visit. It is a place to reflect, and provides a tangible link to a life lived. Bunbury Cemetery provides options for family members who wish to be buried in close proximity. Families are abilty to reserve or pre-purchase a preferred burial site. 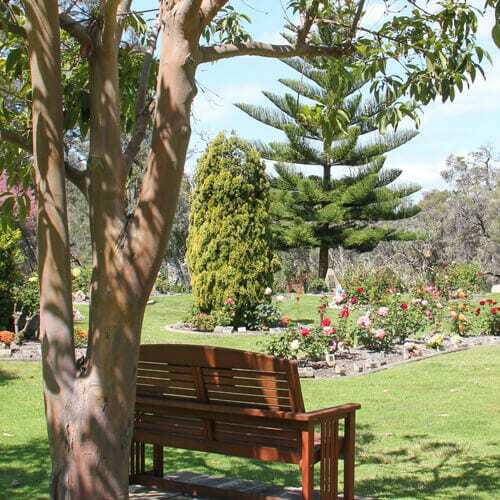 ​The Bunbury Cemetery Board has established a Natural burial area. With a natural burial, the body is returned to nature in a biodegradable coffin and materials made from natural fibres. The Bunbury Cemetery was established on this current site in 1914, with the first burial taking place in the middle of that year. As was common early that century, the cemetery was laid out in a “Union Jack” pattern. 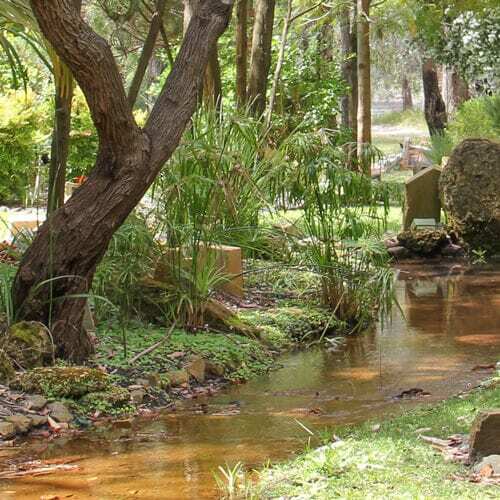 The Board is responsible for an area of just over 25 hectares and has provided the community with a variety of burial options to suit the needs of different community groups. 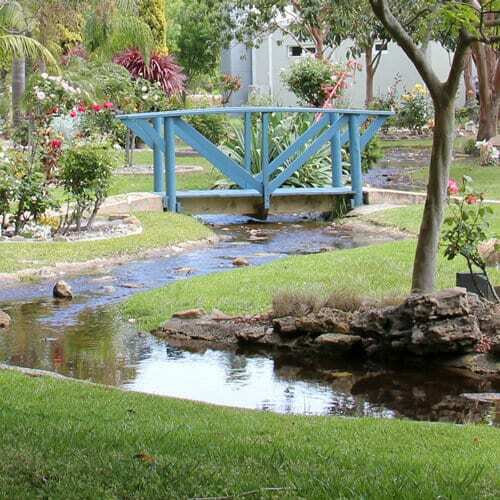 Options include designated burial areas for particular religions, and non-denominational areas. Burial Lawns which are characterized by low monuments, community mausoleum, burial vaults and memorial gardens for cremated remains. The Bunbury Cemetery Board is directed by a set of clear objectives and guided by the values of Compassion, integrity, Tranquility, Growth & Innovation and Teamwork. 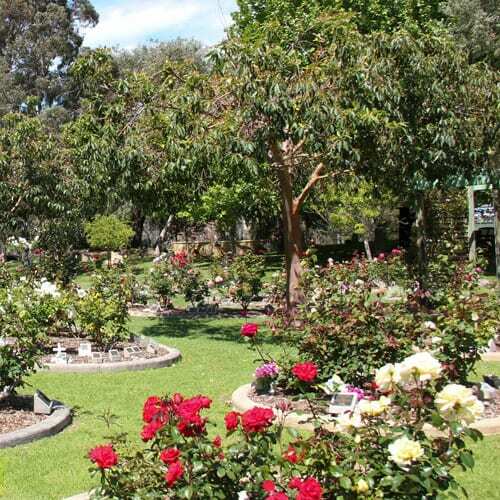 Visitors to the Bunbury Cemetery must adhere to our policies in the name of public safety and care for the cemetery grounds. The Cemetery Board must also adhere to government policy as set out in two primary legislative acts.